The bakery at our farm market makes some really delicious pies. Apple Caramel Walnut pie is one of the pies baked at our farm. 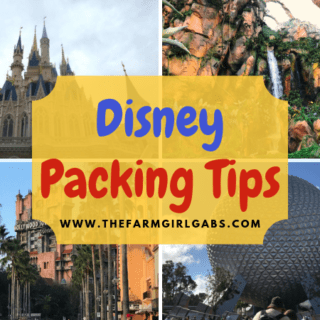 It is my absolute favorite; filled with sweet apples, crunchy walnuts and topped with caramel. It’s so good, that I could probably eat a slice for breakfast – every day. While pie for breakfast is not the healthiest option, this Apple Caramel Walnut Oatmeal, made with Quaker® Oats, is my guilt-free alternative to pie for breakfast. I love to start my day off with a nice hot bowl of oatmeal. It gets me going in the morning and keeps me fueled until lunch. 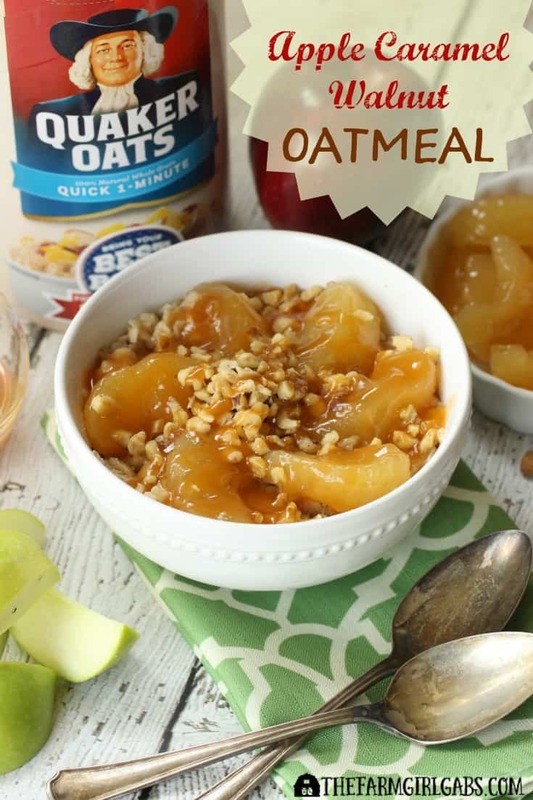 Made in a jiffy with Quaker® Quick One Minute Oatmeal, this Apple Caramel Walnut Oatmeal is a hearty way to “Bring Your Best Bowl” each morning. It mimics the sweet caramel apple flavor of my favorite pie. Hearty oatmeal is mixed with brown sugar, caramelized apples, a pinch of cinnamon and walnuts. For an extra touch, I also drizzle some caramel syrup on top. There is something about the warm flavors of this oatmeal that keeps me coming back for more. The crunchy walnuts, paired with the caramelized apples, cinnamon and oatmeal provide a balanced sweet crunch. It’s a hearty breakfast that keeps me dreaming of those delicious Apple Caramel Walnut Pies we bake at our farm market. Have you heard about the Quaker® Bring Your Best Bowl contest yet? Quaker® Oats is asking you to Bring Your Best Bowl and create an oatmeal bowl that you believe is prize-winning! Bring Your Best Bowl entries should have two to five ingredients. 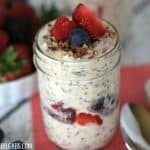 You too can create your favorite oatmeal bowl and enter your culinary creation into Quaker’s Bring Your Best Bowl contest. The grand prize winner will receive $250,000 – Top recipe entries will be created and sold in stores for a limited time in Fall 2016. I purchased Quaker® Quick One Minute Oatmeal and all the other ingredients for this recipe at Wal Mart. The oatmeal is located in the cereal aisle. Prepare one serving of Quaker® Quick One Minute Oatmeal according to package directions. Mix in cinnamon and set aside. In a medium saucepan, melt butter. Add brown sugar and a pinch of salt to balance flavor. Add apples to the pan and cook five minutes over medium heat until tender. Brown sugar should be melted and caramelized. Add oatmeal to a serving bowl. Top with apples, walnuts and a drizzle of caramel syrup.